Do you already wear your cycling clothes and your helmet? In your dreams you see yourself click into your pedals, and start cycling to victory. Have you taken the step to start with (track) cycling or do you want to become a better (track) cyclist? 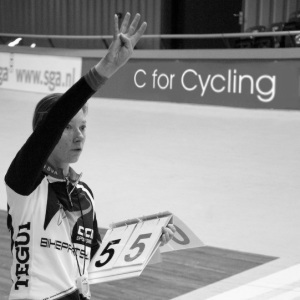 C for Cycling, run by Carolien van Herrikhuyzen, has been an name in the track cycling for 8 years now. 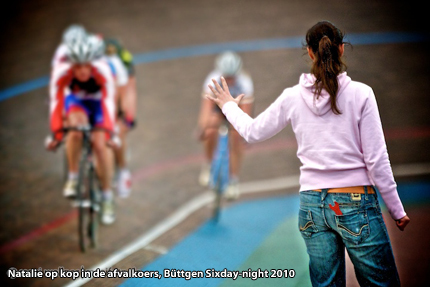 From her own passion for the track cycling she created the best coaching. C for cycle offer in cooperation with the Velodrome in Amsterdam as the Sports Palace in Alkmaar, inductory training and clinics for the starting cyclist. In addition, C for Cycling offers individual coaching for the more experienced track cyclist. Together we’ll look to find the best balance in trainings, both on the road and on the track, to get the best results. C for Cycling is also involved in all kinds of projects in and around cycling sports such as six days for women and school projects. What does C for Cycling offer? Became curious? Under training offer you can find the complete training offer including descriptions.